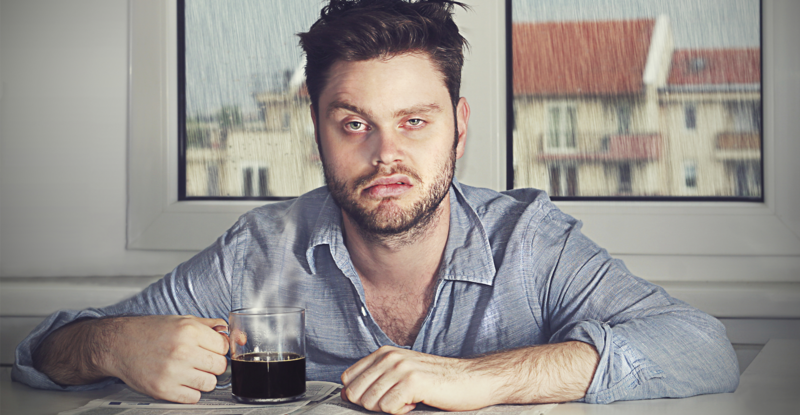 Do you often struggle with fatigue, mood changes, lack of focus, and low energy levels? This may be assigned that you are deficient in an essential vitamin –the vitamin B12. If that is the case, don’t worry, you are not alone. 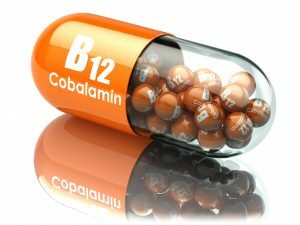 In the actual fact, there are about 40% of people have low amounts of cobalamin or vitamin B12. This is an issue, which needs to be addressed as the vitamin B12 is an important vitamin, especially for the production of DNA and red blood cells. 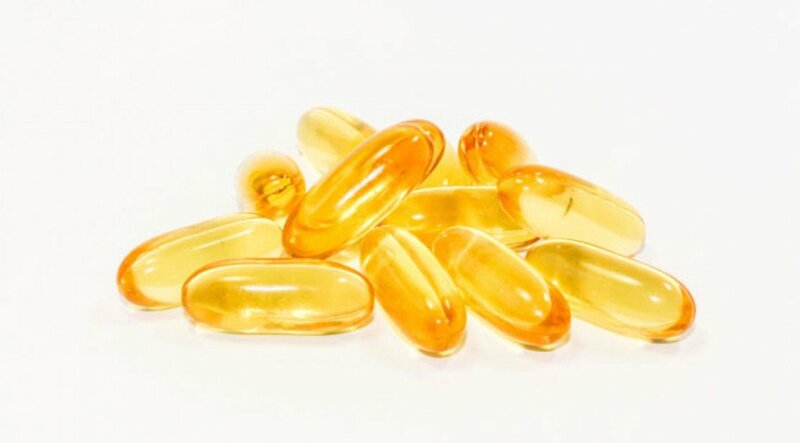 There is no denying that this particular vitamin is essential for the overall health. Well, actually, there are also some other health benefits of vitamin B12 –we will be discussing them later in this article! So if you want to learn more about it, feel free to give this article a read. Vitamin B12: What is its role? 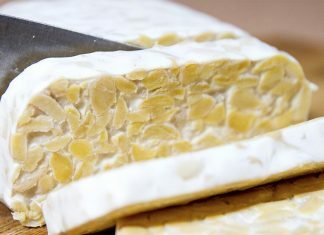 1 Vitamin B12: What is its role? 4 Vitamin B12: Can I consume too much of it? The vitamin B12 or cobalamin, in fact, exists in various forms. It contains cobalt mineral, which is the reason why the vitamin B12 are known collectively as cobalamins. Furthermore, there are two different forms of vitamin B12, which are active in the human metabolism –they are 5-deoxyadenosylcobalamin and methylcobalamin. Moreover, the vitamin B12 may benefit the central nervous system in various significant ways. It actually helps in maintaining the health of the nerve cells, including those that are necessary for neurotransmitter signaling. Furthermore, it also helps in forming the protective covering of the nerves, known as the myelin sheath. 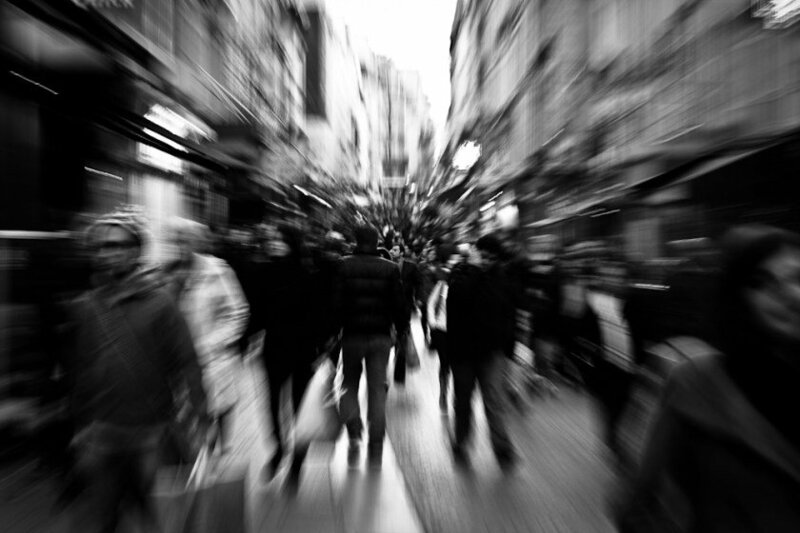 This just means that when the vitamin B12 is low, about all the cognitive functions in the body may suffer. The vitamin B12 is also beneficial for the digestion and the heart health. Thus, the deficiency of it may lead to both increases in the risk of heart disease and digestive disorders. It may come in various food sources, vitamin B12 injections, or even as an intramuscular vitamin. For most of the adults, the RDI or recommended daily intake of vitamin B12 is about 2.4 micrograms. Even though it is higher for women who are breastfeeding or pregnant. The vitamin B12 may help the body in a lot of ways. In the actual fact, the health benefits of vitamin B12 include the improvement of the memory, and help in preventing chronic conditions, like heart disease. We will be discussing more these health benefits later in this article. So keep on scrolling! Helps in supporting healthy hair, nails, and skin. Since it is beneficial in the cell production, sufficient levels of it may help in promoting healthy skin, hair, and nails. Help improve the heart health. By way of reducing the homocysteine levels in the body, the vitamin B12 is beneficial in improving the heart health. Helps in giving a boost in the energy. The vitamin B12 supplements have been a go-to supplement for an additional boost in the energy. Helps in boosting the brain health. By way of preventing the loss of neurons in the brain, the vitamin B12 is essential in aiding the brain health. Furthermore, vitamin B12 is also essential in preventing brain atrophy. Helps in improving mood and depression symptoms. The vitamin B12 is beneficial in reducing the production of serotonin, which may cause depression. Furthermore, it is also essential in improving the mood. Help support bone health. The maintenance of levels of vitamin B12 in the body may help in supporting the bone health. the low levels of vitamin B12 may increase the risk of osteoporosis. 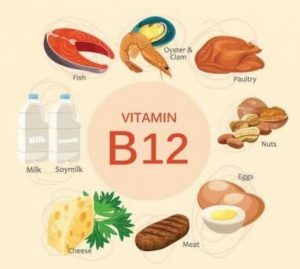 Vitamin B12: Can I consume too much of it? Due to the fact that vitamin B12 is a water-soluble vitamin, the body has the capacity to flush it out through the urine. As a result, the vitamin B12 is non-toxic and is so safe to consume. Nevertheless, it is always the best thing to stick to the recommendable amount of taking it . Furthermore, do not take large amounts of any supplements with no consultation with your doctor. 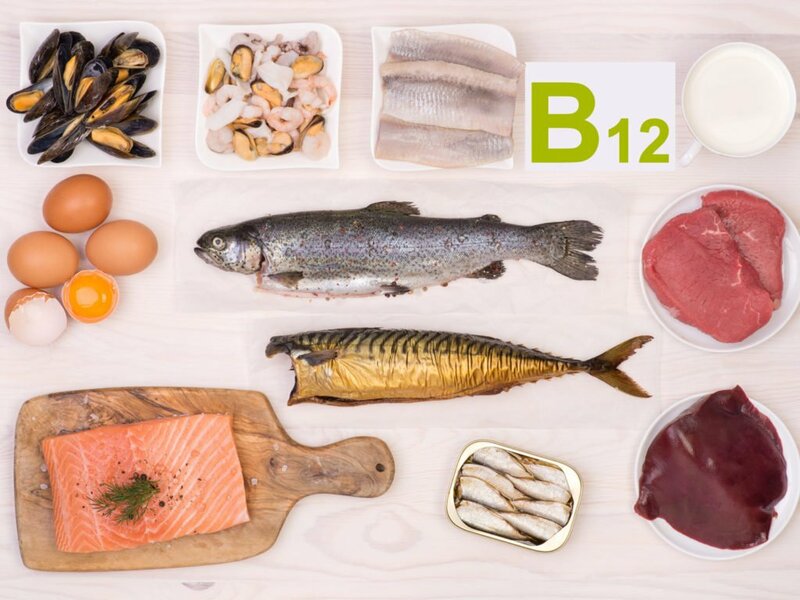 Even though the side effects of vitamin B12 are rare, there are some who experience itching, anxiousness, swelling, and headache due to the excessive consumption of it. Furthermore, bear in mind that some people also experience having trouble in the proper absorption of vitamin B12 because of some digestive issues. For them, taking more and more vitamin B12 is not going to solve the problem itself. They need to identify the reason why they are struggling with the deficiency initially that may be a problem with the gut health. Home Remedies For Bulimia Nervosa: Are These Effective? 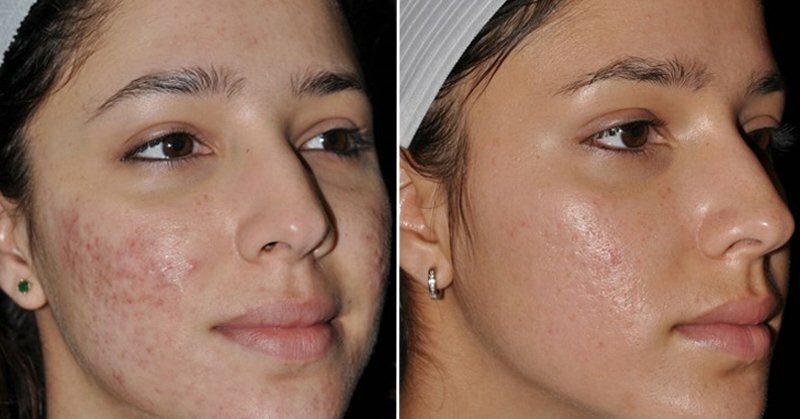 How to Remove Acne Scars in the Face?